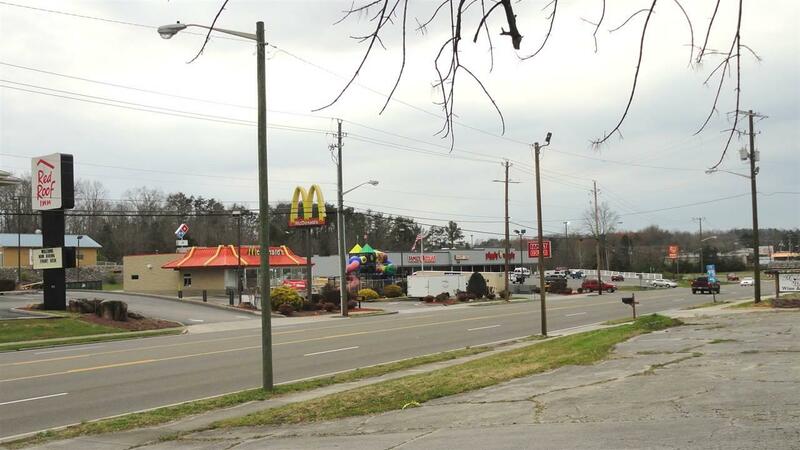 Approximately 1 acre in excellent location in Etowah near intersection of Hwys 411 & 30 in commercial area surrounded by establishments such as Red Roof Inn, McDonald's, Domino's, Piggly Wiggly, Food City, and more. There are two driveway entrances and paved parking to the side and rear. Pubic water, sewer, natural gas. 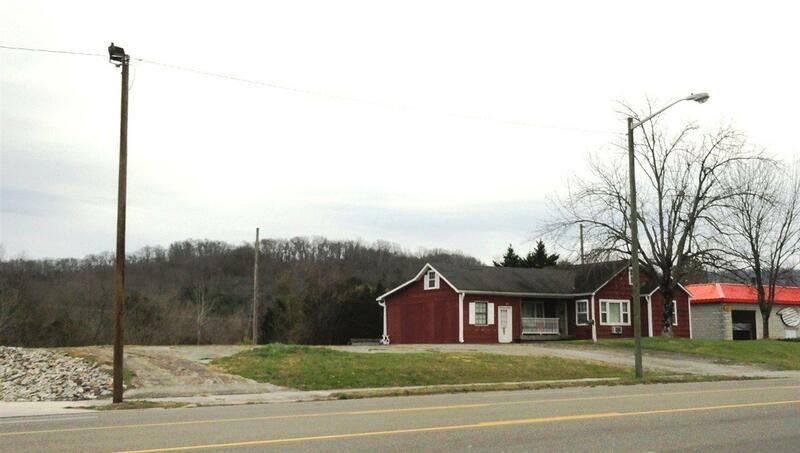 The building on the property is a 3BR/1BA home with a walk-out basement and is in generally good condition. 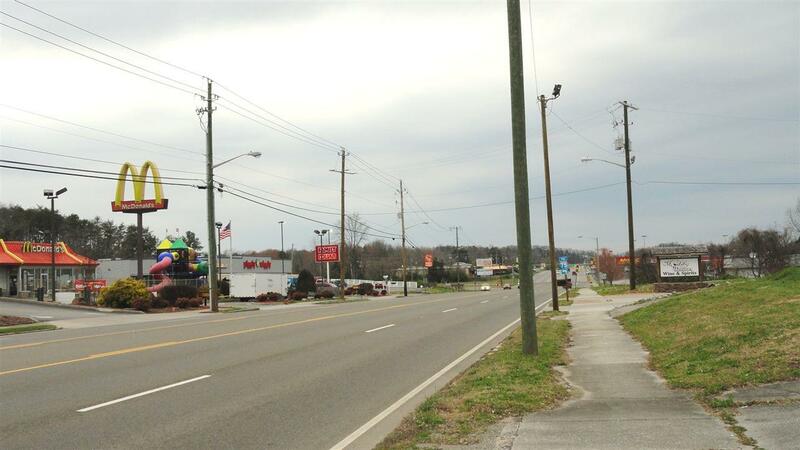 Listing provided courtesy of Joanne Morgan of Morgan Realty.